It’s out with the old year and in with the new! 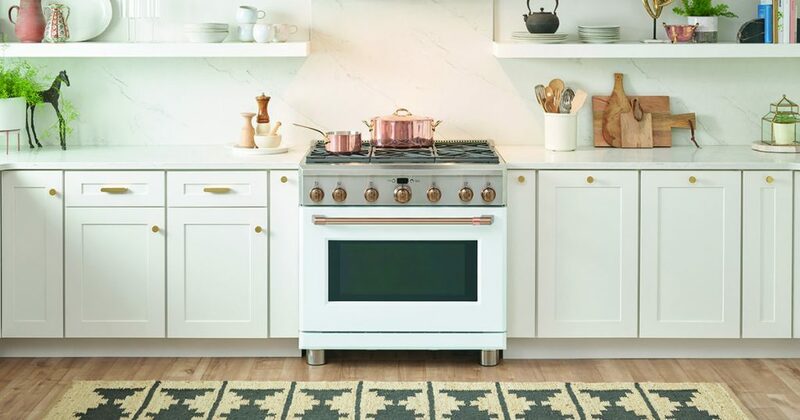 If your appliances need to follow the same pattern, we have some great ideas for you in 2019. When deciding whether or not to replace your appliances, you should consider the age, the repair cost, their energy efficiency and pricing on new appliances. 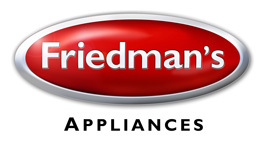 In the new year, appliance manufacturers have also brought new ideas and new features to improve their products. Check out our favorite trends of 2019! 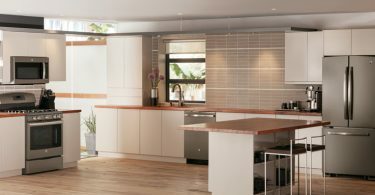 Copper and gold accents are showing up in more designer kitchens and the appliance manufacturers have taken note. The new line from Cafe Appliances offers a variety of materials to choose from, and copper accents pull everything in your design together. Matte black is the luxury finish designers are choosing over stainless steel, and several manufacturers offer sleek color finishes that fit any modern décor. 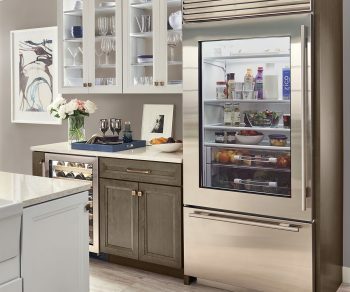 When it comes to refrigerators, manufacturers are including glass doors that reveal the contents inside with just a simple knock. They are also including tall columns and storage spaces to create specialized storage zones to maximize food storage. Some even have options that make cleaning a breeze. 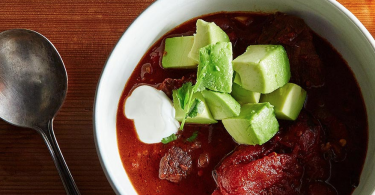 Induction cooktops and steam ovens are changing the way people cook. 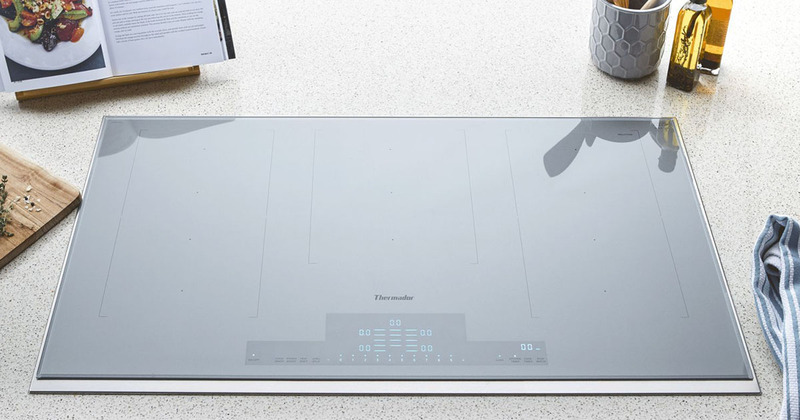 New induction cooktops from GE include a sous vide feature that allows you to slow-cook in a temperature-controlled water bath that is controlled from your smart phone. The ovens from Wolf combine both convection and steam cooking modes into one appliance. You will also see more wall ovens with French doors, which are perfect for small spaces. 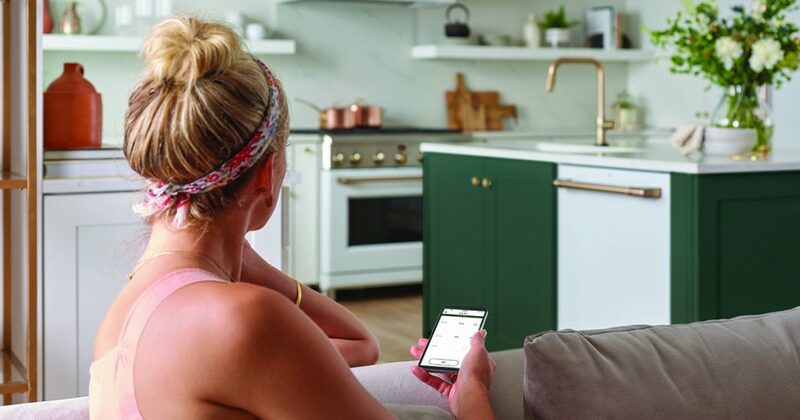 Appliances with touch controls and bluetooth connectivity keep everything humming for the modern, busy family. When you synch your Cafe Appliances, they can sync clock times and automatically turn on lights and vents when cooking. You can also preheat the oven on your way home from work or enlist the help of your smart home device. If you are ready to go out with your old appliances, we have new ones waiting for you! 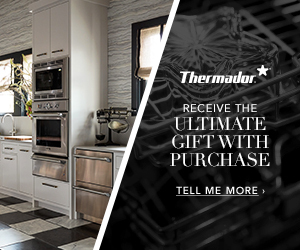 Come in today to see special pricing and the range of features today’s appliances offer you. 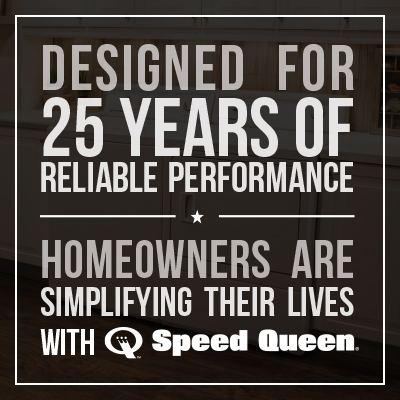 We can help you find a perfect match for your budget, your kitchen design and your lifestyle.